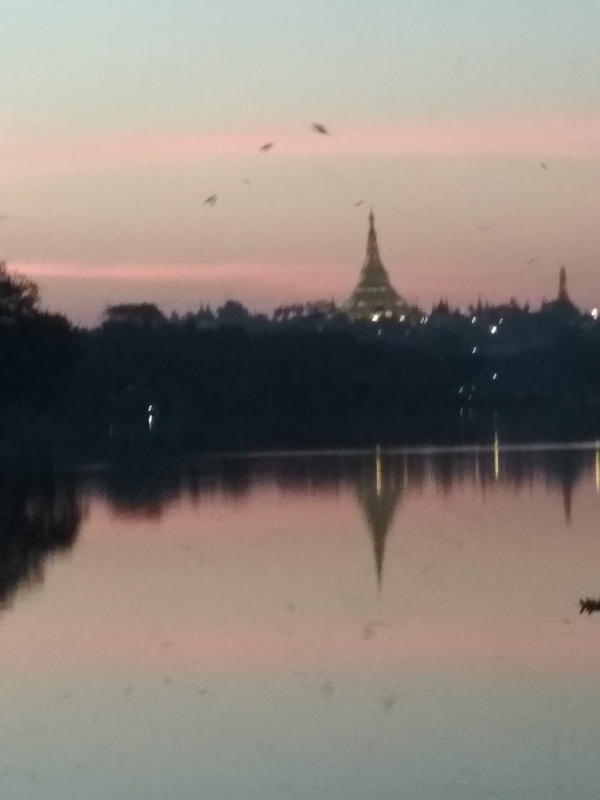 Myanmar is a country with many challenges – not helped by the fact that almost all criminal procedure is dealt with under the 1898 Code of Criminal Procedure (as ‘exported’ to all the sub-region by the British Empire.). This has been updated by the other countries but not by Myanmar. Stephen McNamara (ex head of legal at Bristol City Council) worked in Yangon as a VSO volunteer in 2017 , returned in 2018 and has just returned again to Yangon. He is working with a local NGO Tharthi Myay which works on land rights and the rule of law. Stephen is working with Myanmar lawyers on proposals on how the law could be updated e.g. by requiring the police to give information on an arrest, and by requiring some disclosure of prosecution evidence. 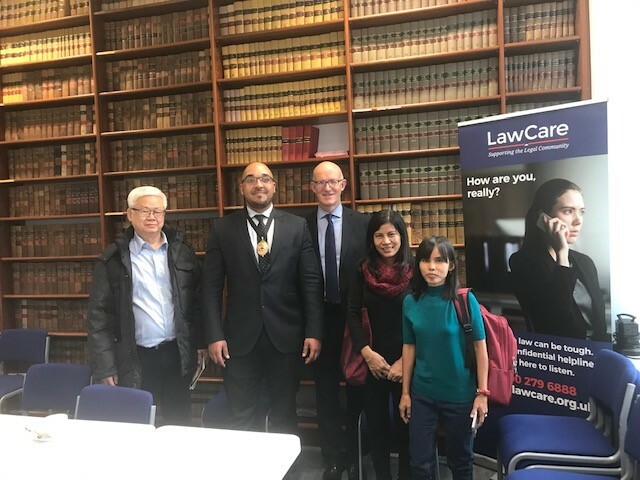 Tharthi Myay funded the visit of 4 lawyers to Bristol in March – and they met with criminal lawyers (Allen and Hoole, and Daniel Woodman and Co), VWV, the police, Andrew Langham QC, the University Legal Clinic as well as receiving a formal welcome from the President of Bristol Law Society, Past President Michael Gupwell of BLS and Head of Legal, WECA and BLS Counci Member Shahzia Daya.